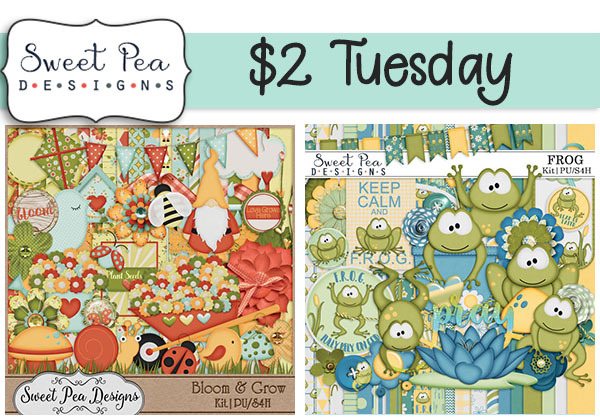 Happy $2 Tuesday everyone. 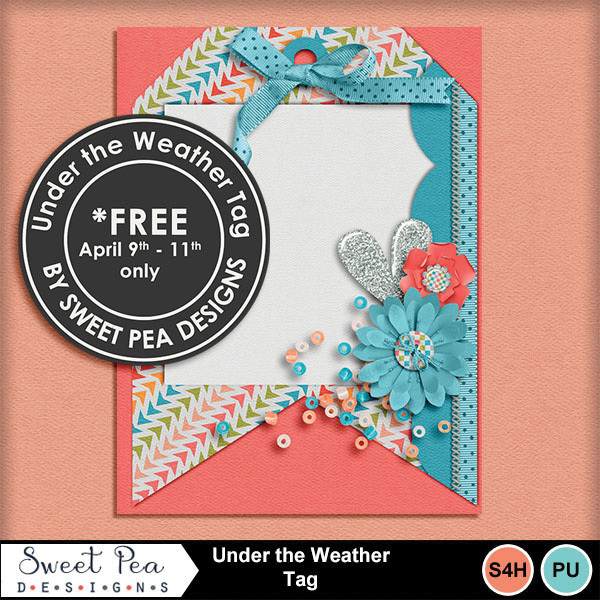 Seems like the flu is running through our family so I have my Under the Weather kit on sale today at My Memories to scrap your sick day pictures. 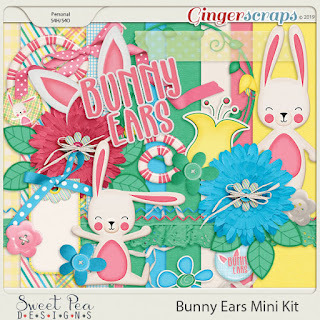 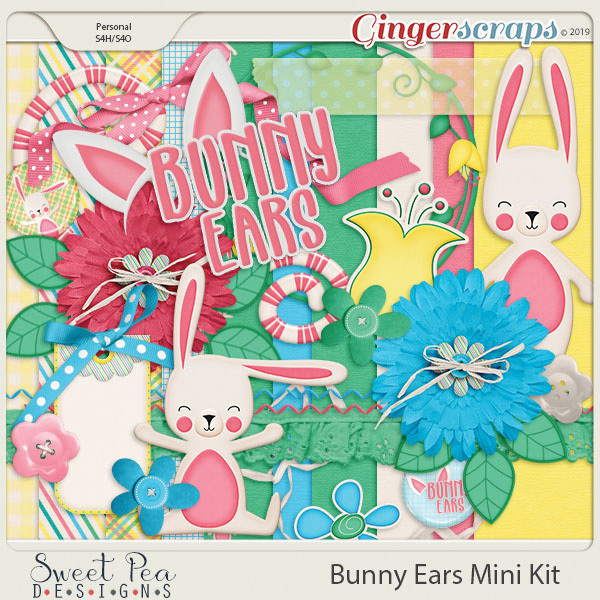 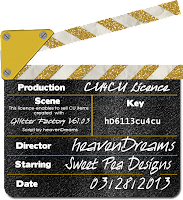 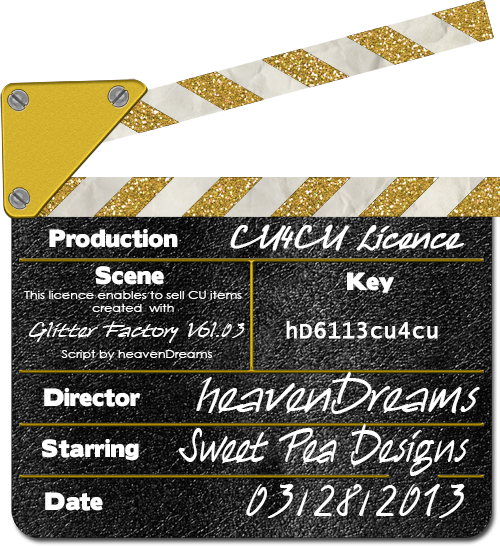 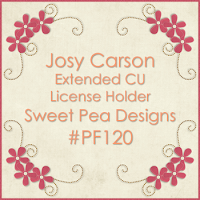 Over in Sweet Pea Designs shop you can pick up these kits for just $2 today. 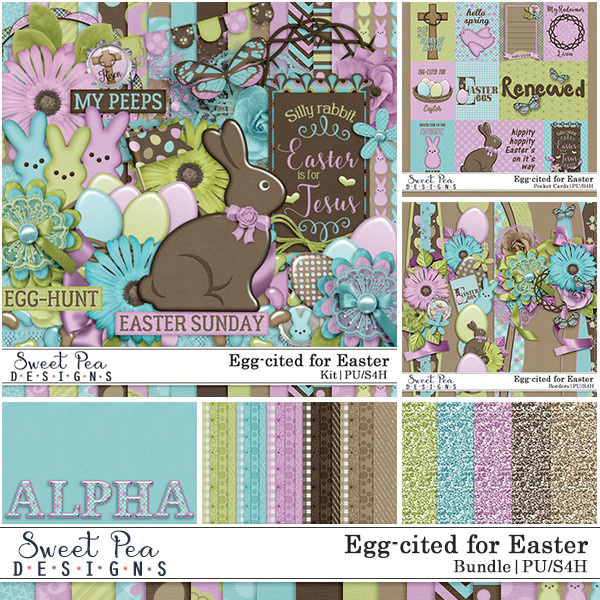 The Featured kit is Egg-Cited for Easter with some new add-on's to coordinate with the kit. 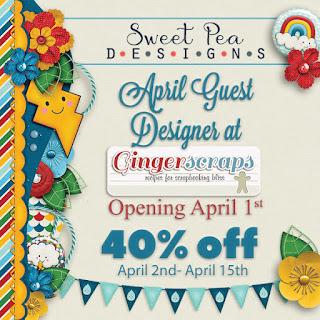 and finally my 40% sale is running through April 15th at Ginger Scraps. 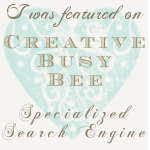 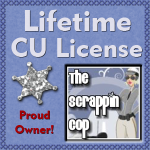 I have added some more products so stop by and check it out!